The Vented Jingle Pandeiro features a True Feel synthetic head and comes with perforated brass jingles for a new look and a new sound. This and our internal tuning system makes this frame drum especially light and comfortable. 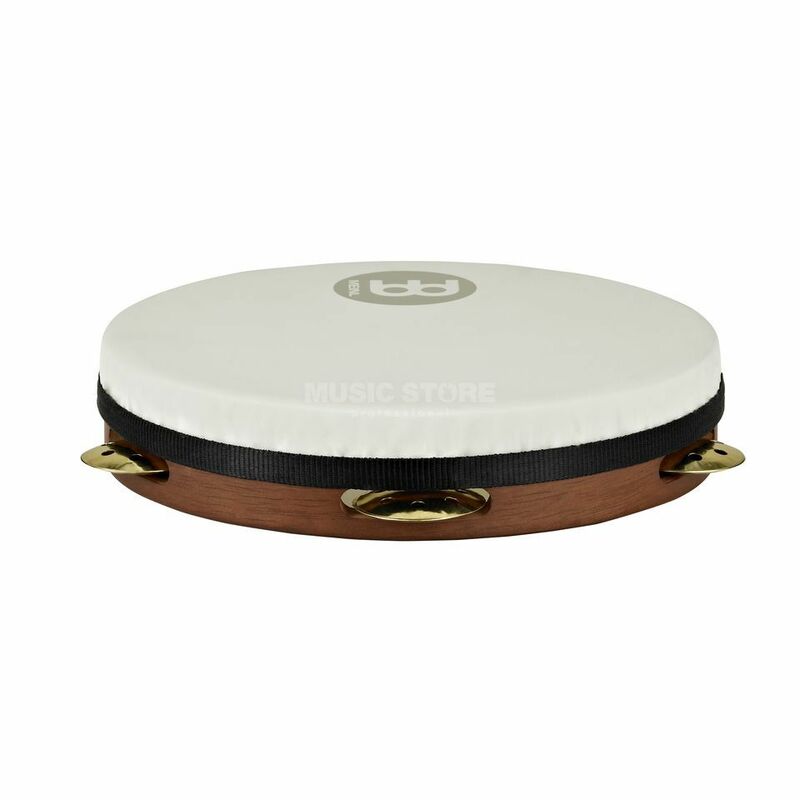 MEINL Pandeiro PAV10AB-M-TF features: perforated, hand hammered brass jingles internal tuning system light weight !!! 3 years Music Store warranty !! !